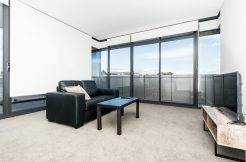 We have the following fully furnished apartments for rent in Breakfast Point. You can view these serviced apartments below to find your preferred apartment to suite your holiday & corporate accommodation & business trip needs. 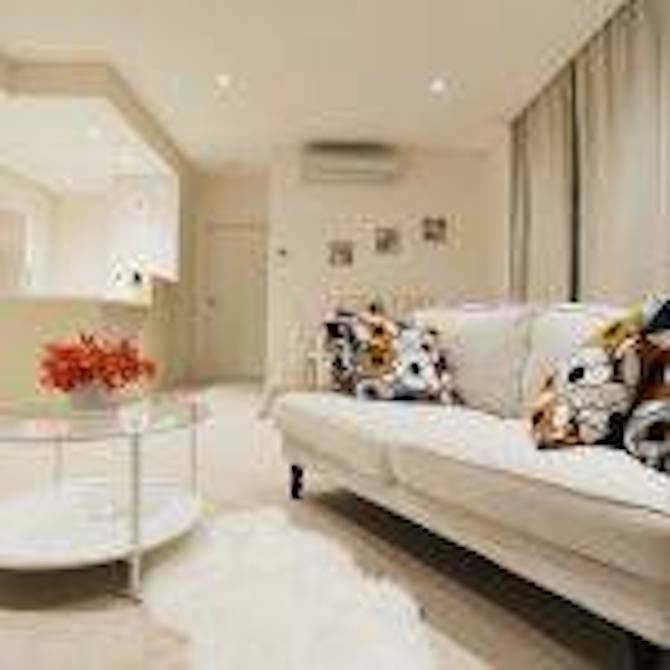 If you are after serviced apartments in Breakfast Point Australia, a weekly service can be provided at an additional cost. For cheap Breakfast Point serviced apartments, as our apartments are fully furnished and self contained, you can easily maintain your apartment including preparing your own meals. 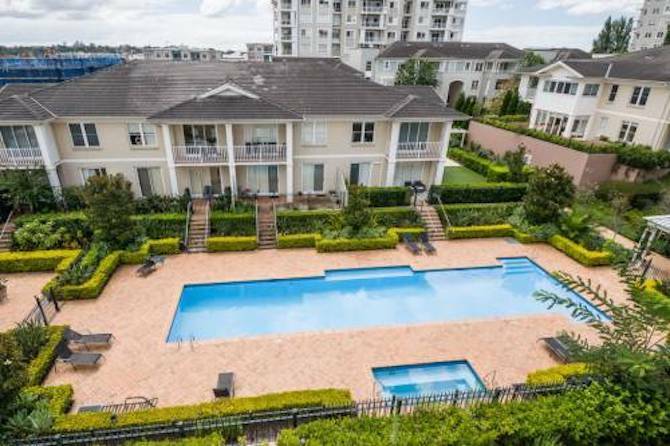 When renting short term accommodation apartment in Breakfast Point for your holiday or trip, we guarantee to provide you with the best rental value for money and a professional personal customer service experience like no other. 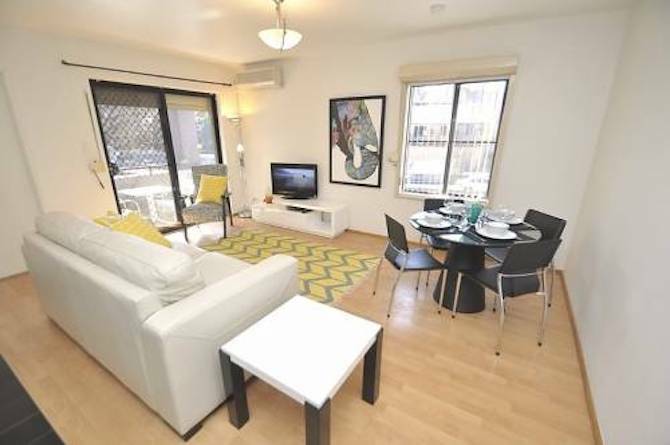 We will be happy to offer you a great deal on your Sydney short term accommodation.